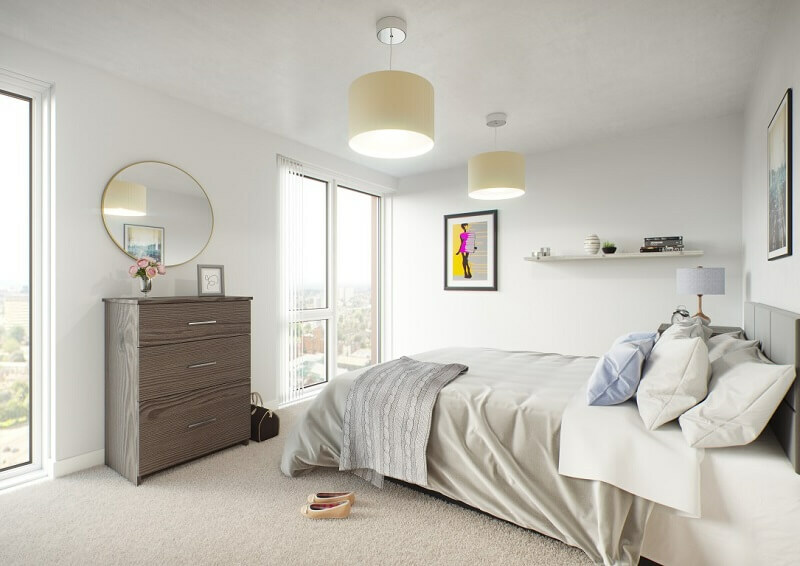 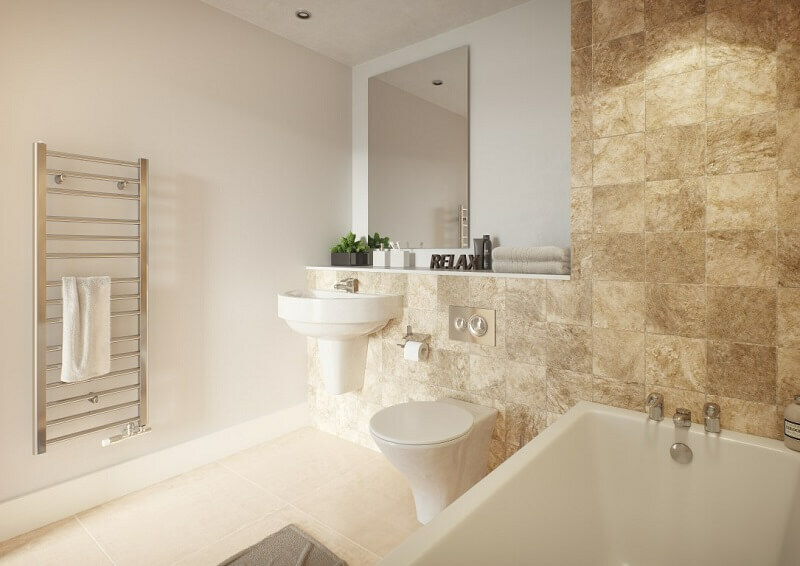 Each apartment will be completed with contemporary fixtures and fittings which will raise the bar when it comes to modern living in this busy city. 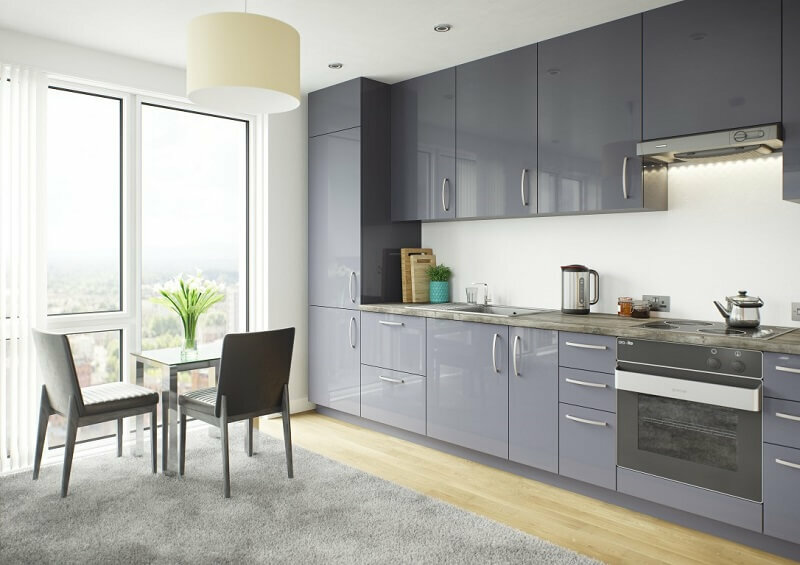 In addition, many apartments include spacious balconies which overlook Salford and Manchester, providing the sort of views which are in high demand. 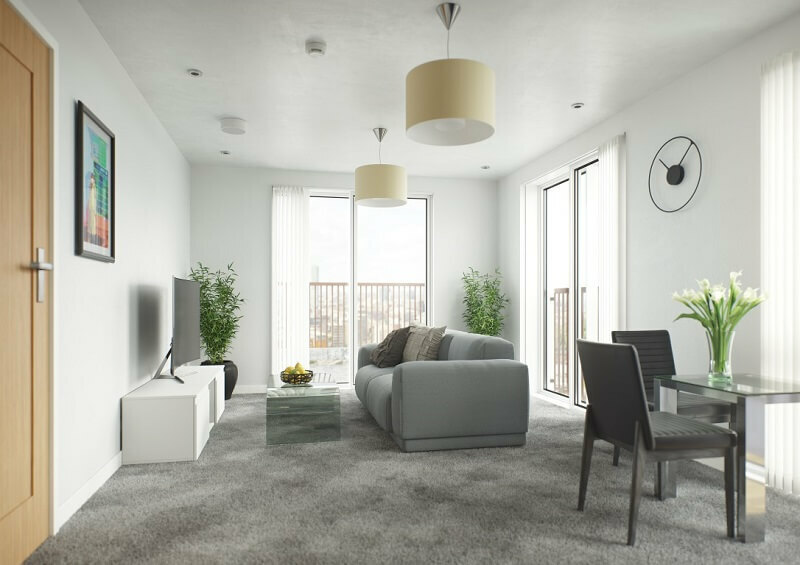 Bridgewater Wharf is the perfect home for people looking to live close to both Manchester city centre and the picturesque Salford Quays waterfront, which includes MediaCityUK. 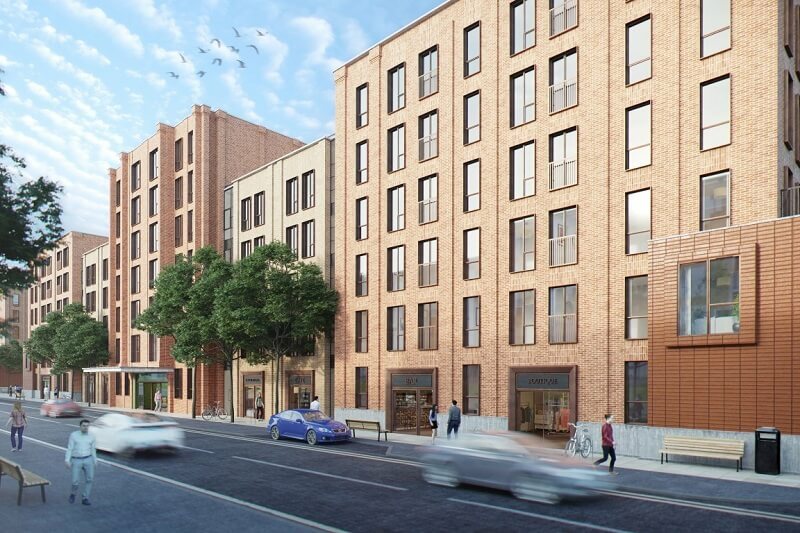 Both are only a short distance from the development, as are all of the restaurants, shops, bars and public transport options that anyone could ask for. 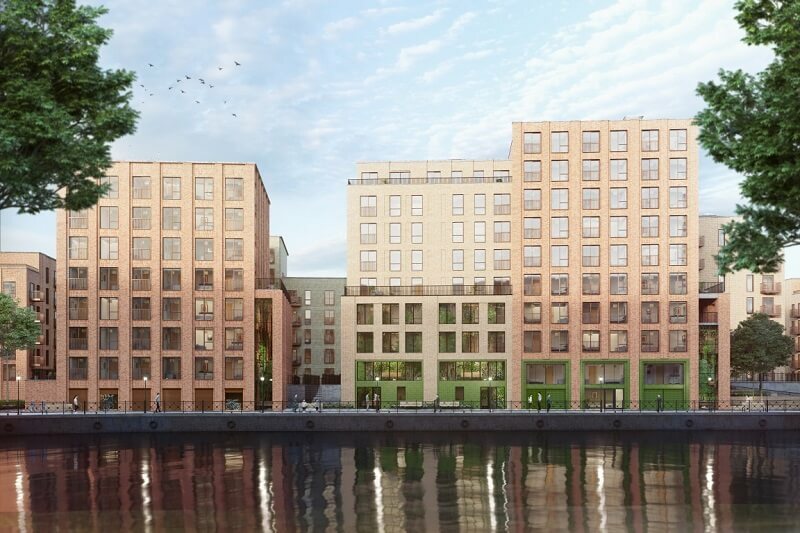 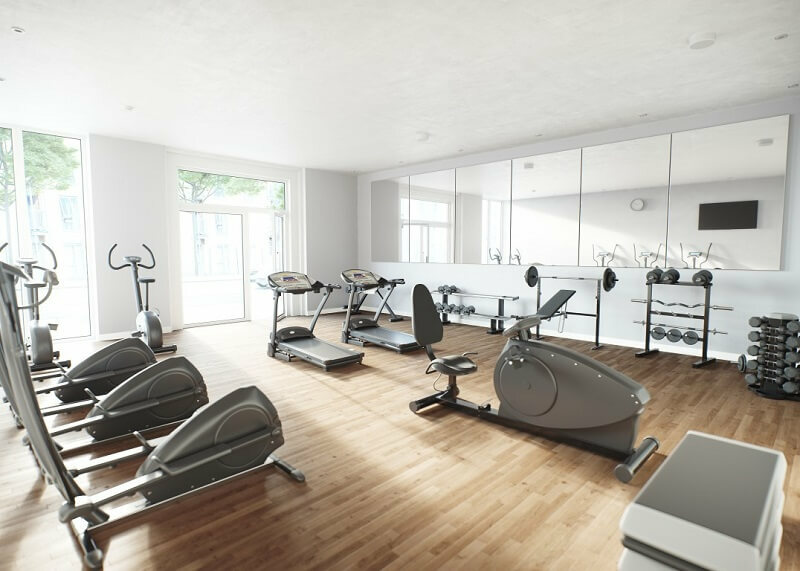 When on-site amenities are taken into account – such as secure cycle storage, a communal residents lounge, a private gymnasium and parking on selected units including electric charging points – it is clear that Bridgewater Wharf is an outstanding opportunity for investors.